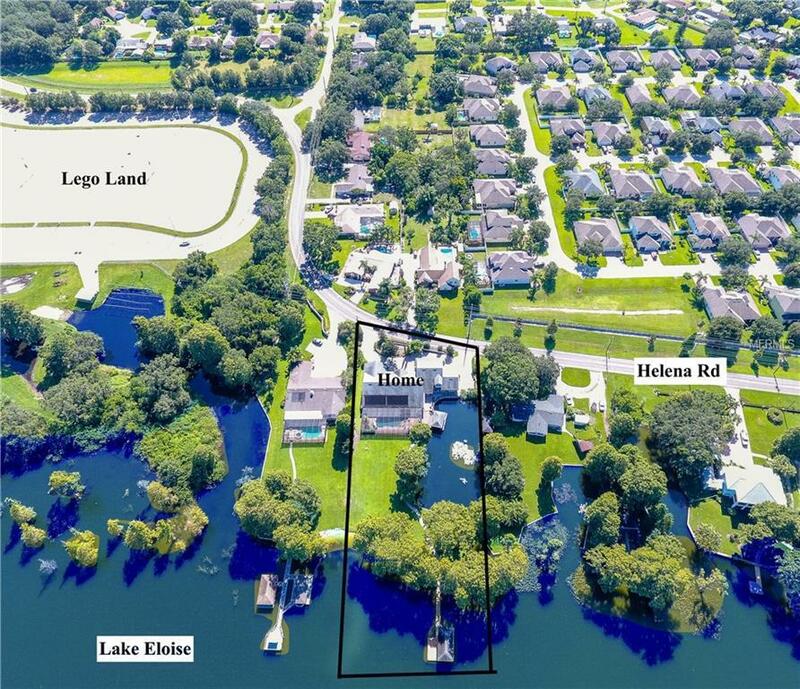 MAGNIFICENT Custom-built Lakefront Home located on Lake Eloise, one of many lakes connected to the famous Winter Haven Chain-of-Lakes. 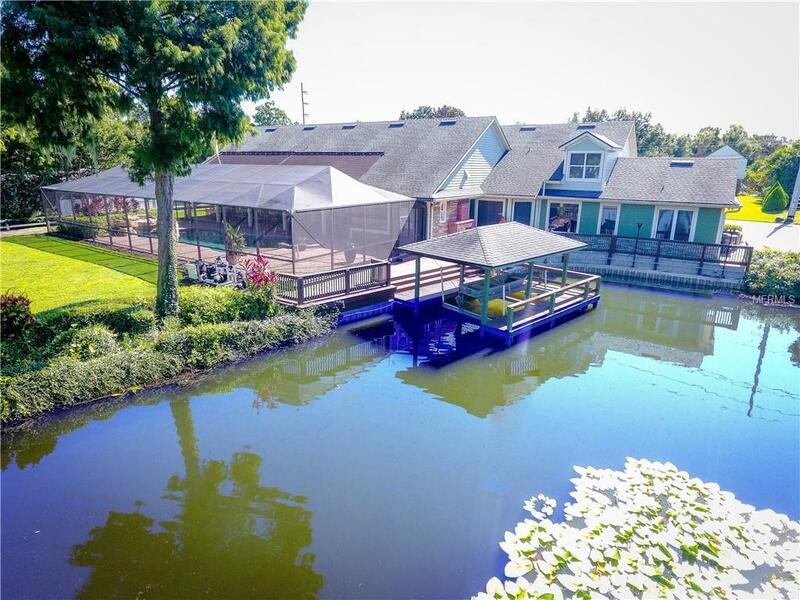 The home has many outside features to highlight, including the large screened in pool, 2 separate boat docks, outdoor fire place and patio area, two separate garages, irrigation from the lake, tons of room for parking and a huge backyard overlooking Lake Eloise. 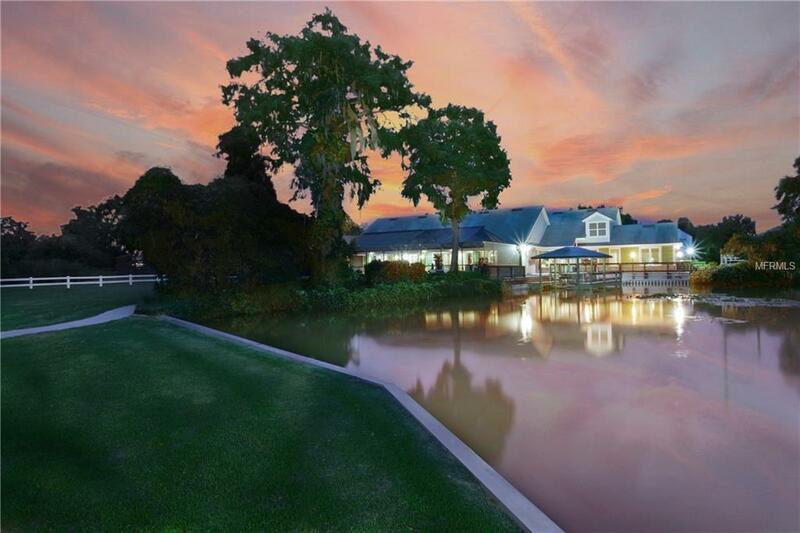 As you enter the home through the beautiful french doors, you are welcomed by a large great room with tremendous views of the lake from all angles. The Floor plan is very open and spacious, with the Master Suite on one side of the home. The master features a MASSIVE walk-in closet with custom built-ins and laundry inside, a large jetted tub and walk-in-shower all with views of the pool and lake. 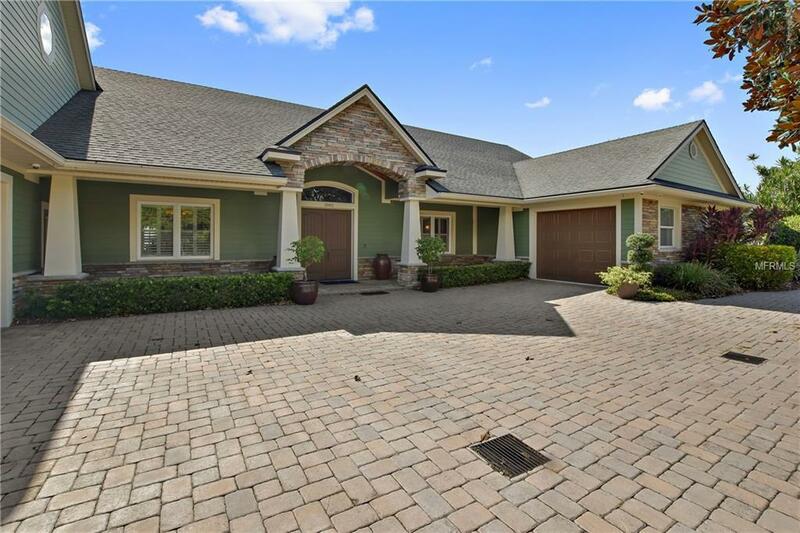 The opposite side of the home features a large game room featuring a wet bar and pool table, along with the 2nd master bedroom and full bathroom. Upstairs is an in home theatre room with platform seating included and surround sound. Upstairs could easily be used as an additional bedroom as there is a full bathroom and room to add a closet. This home is truly one-of-a-kind!